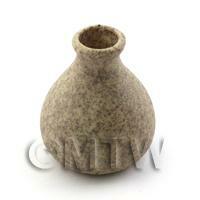 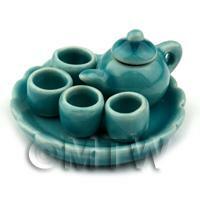 Your Search Results for "Ceramics"
We found 860 items that matched your search. 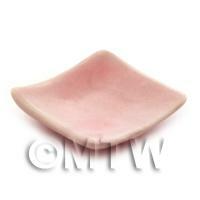 Dolls House Miniature Pink Oval Glazed Ceramic Plate. 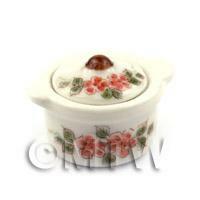 Product ID: 2326 Medium sized casserole cooking pot with floral design. 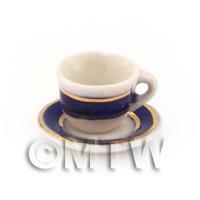 Product ID: 2341 Miniature cup and saucer with gold rim. 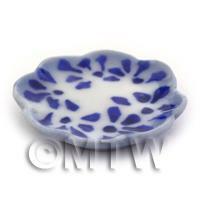 Part of our gold rim range. 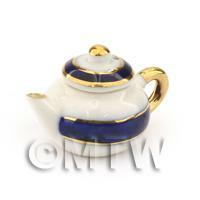 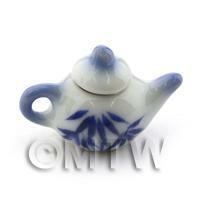 Product ID: 2342 Miniature tea pot with gld rim. 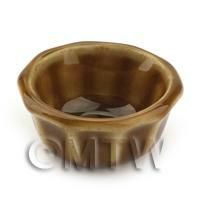 Part of our gold rim range.Price is for one item. 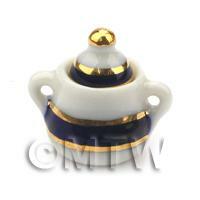 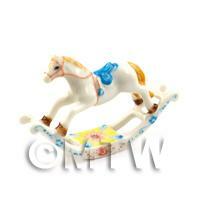 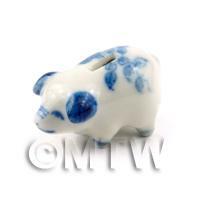 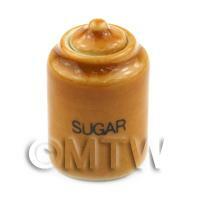 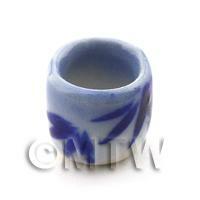 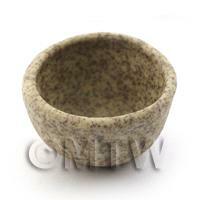 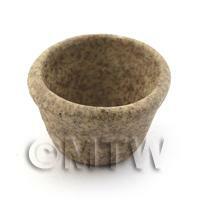 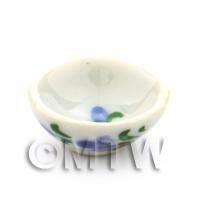 Product ID: 2343 Miniature sugar pot with gold rim. 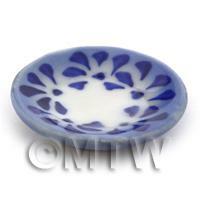 Part of our gold rim range. 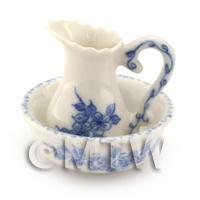 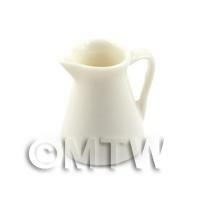 Product ID: 2344 Miniature milk jug with gold rim. 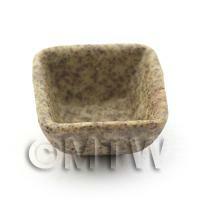 Part of our gold rim range. 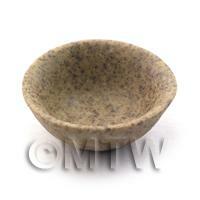 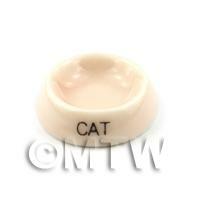 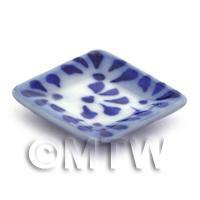 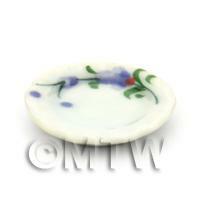 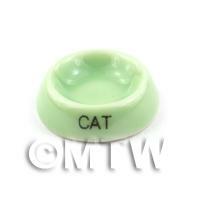 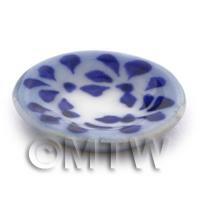 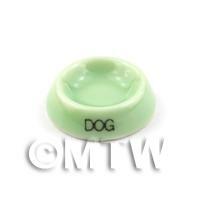 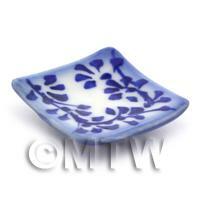 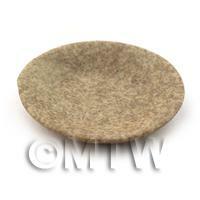 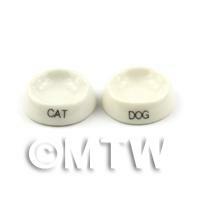 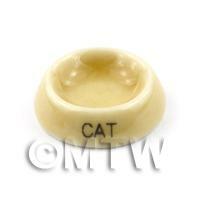 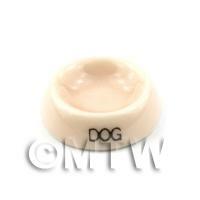 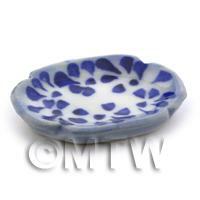 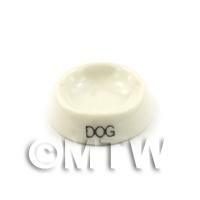 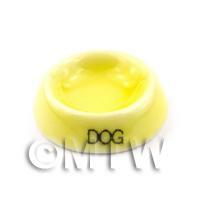 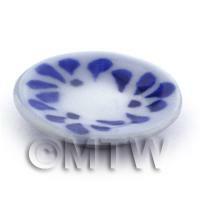 Product ID: 2345 Miniature Oval Plate with gold rim. 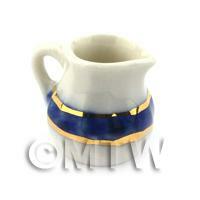 Part of our gold rim range. 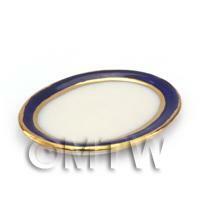 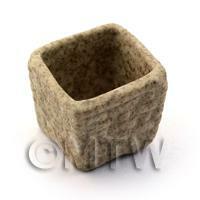 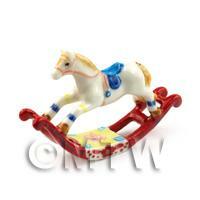 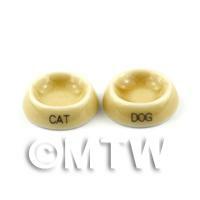 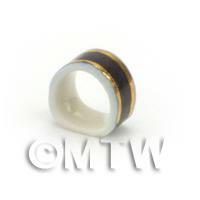 Product ID: 2346 Miniature napkin and ring with gold rim. 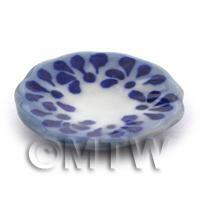 Part of our gold rim range. 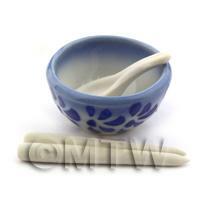 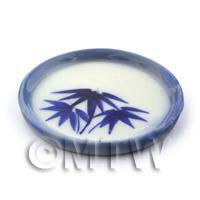 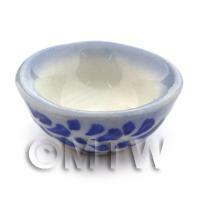 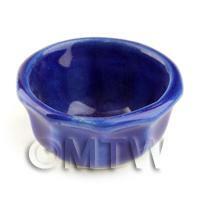 Product ID: 2473 Beautiful old style dark blue ceramic mixing bowlPrice is for 1 ItemItem is handmade.